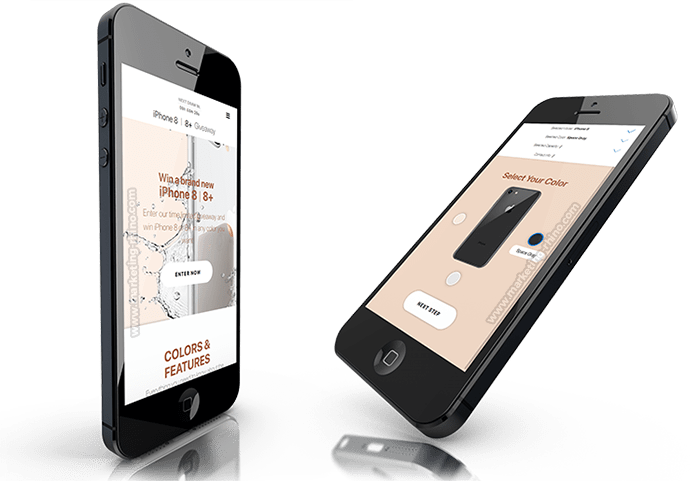 Our third Phone Give-Away landing page features elegant design and top notch functionality with interactive give-away entry form. 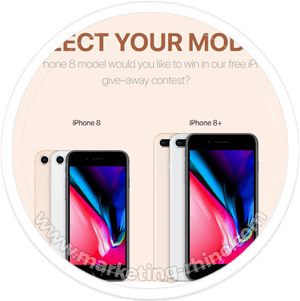 Developed specially for the newly released iPhone 8 and 8+ giveaway niche. 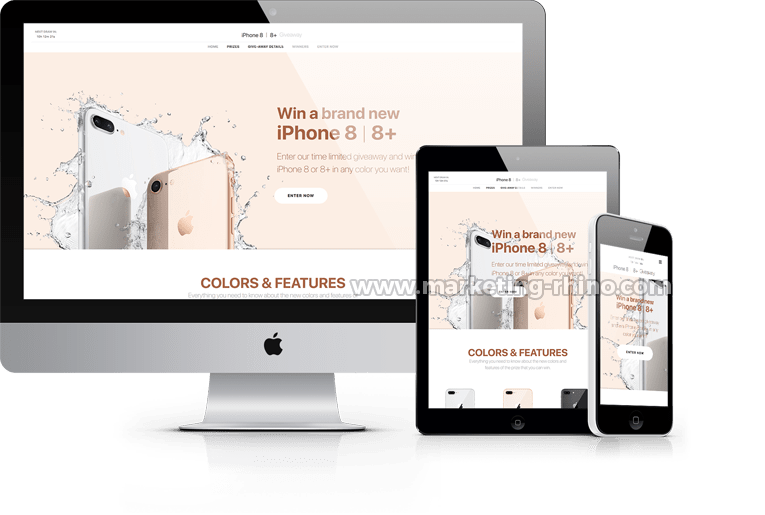 Amaze your visitors with elegant design which resembles the beauty of the newly released iPhone 8 and 8+ phone models. 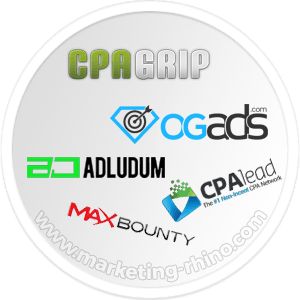 Interactive give-away entry form will make a strong impression on all of your visitors and give you the competitive advantage which you need for squeezing the best conversion rates from your traffic. 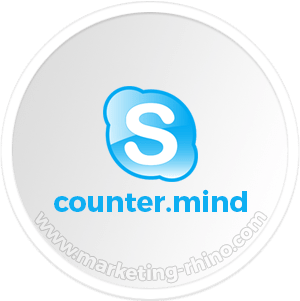 Top-notch entry application process, with interactive device color selection, capacity selection and contact information form. All of the visitor selected parameters will be displayed during the console entry processing before presenting them with the human verification on the last step. 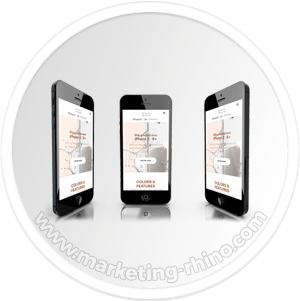 We are aware of the importance of mobile traffic, this is why we paid extra attention to making this landing page fully responsive for perfect display on all devices, no matter what the screen size is. 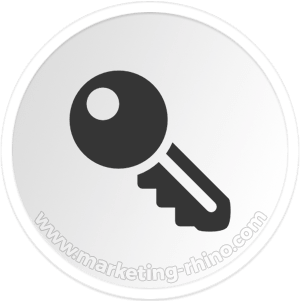 Dynamic jQuery entry process which enables your visitor to select their device color and capacity, along with beautiful contact information form. 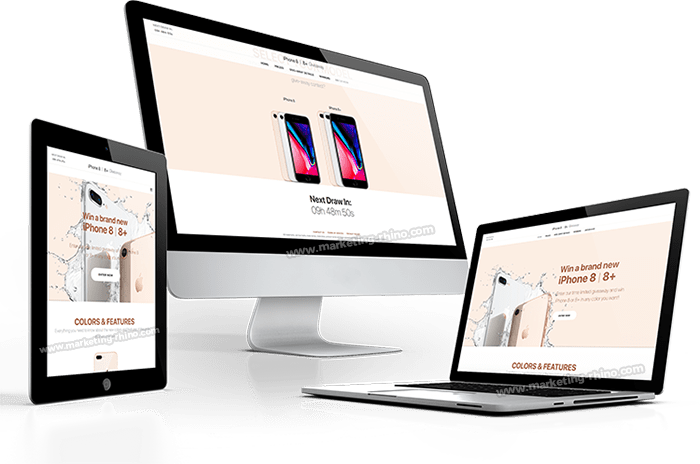 Design based on mobile-first approach will ensure that this landing page will display correctly on all devices and all screen sizes. 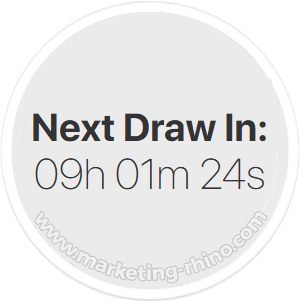 Easily configurable countdown timer which indicates the next giveaway draw date is displayed at the top and bottom of the landing page.